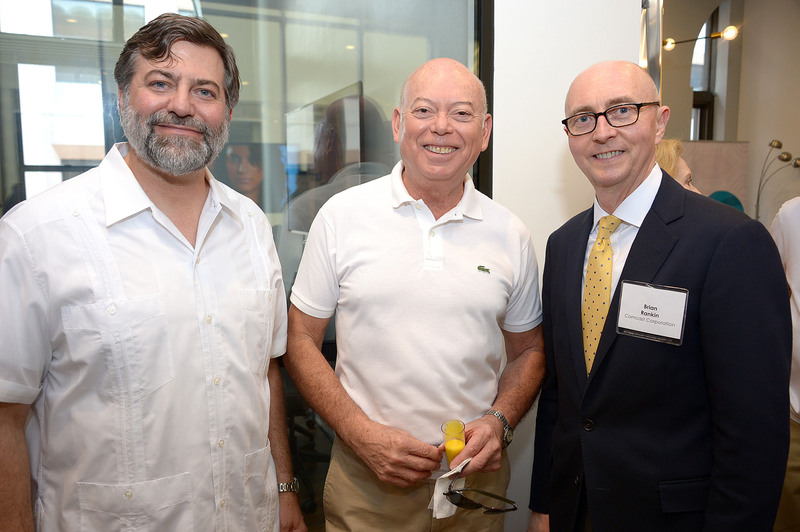 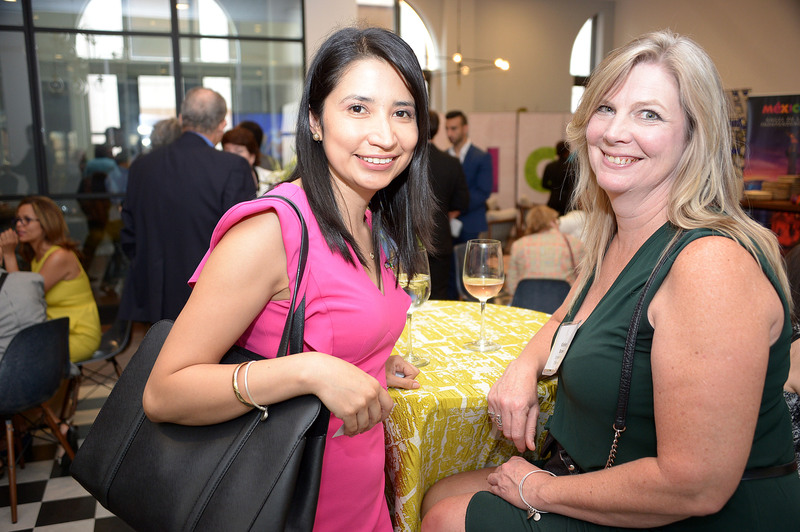 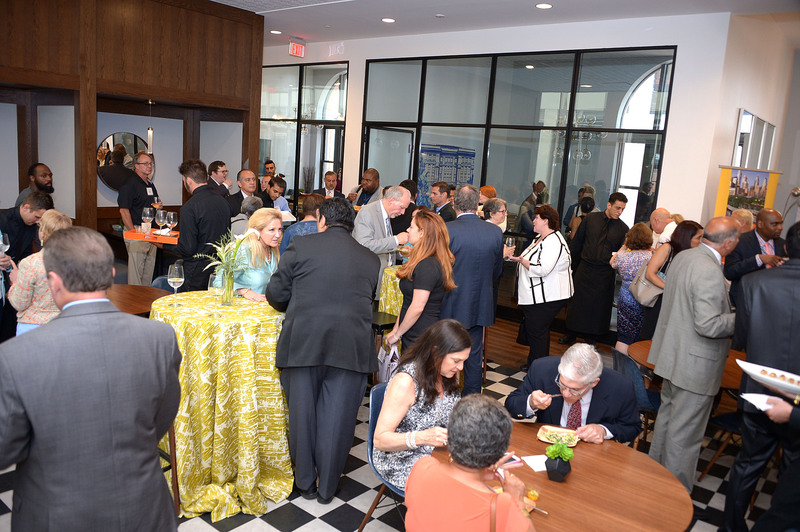 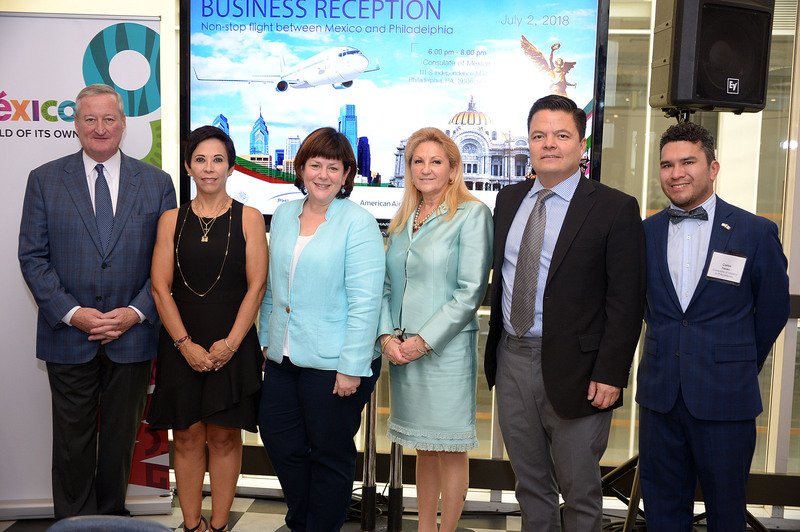 On the top floor of the Bourse building, members of many organizations came to view the new tourism commercial sponsored by the Mexico Tourism Board of New York. 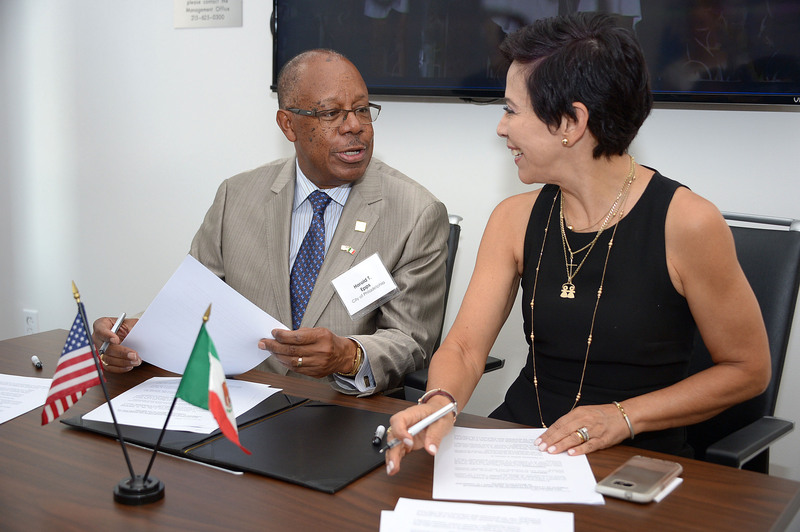 Near the end of the reception, Consul of Mexico Alicia Kerber and Harold Epps, Director of the Philadelphia Department of Commerce, signed an agreement of this joint venture. 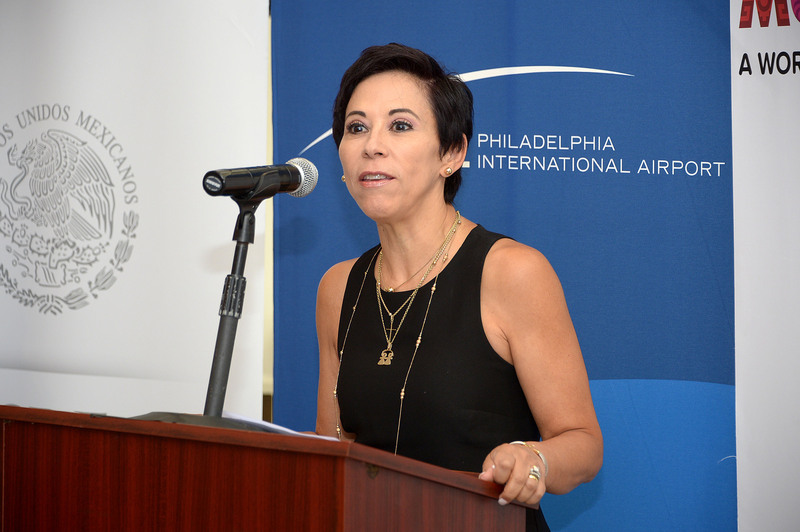 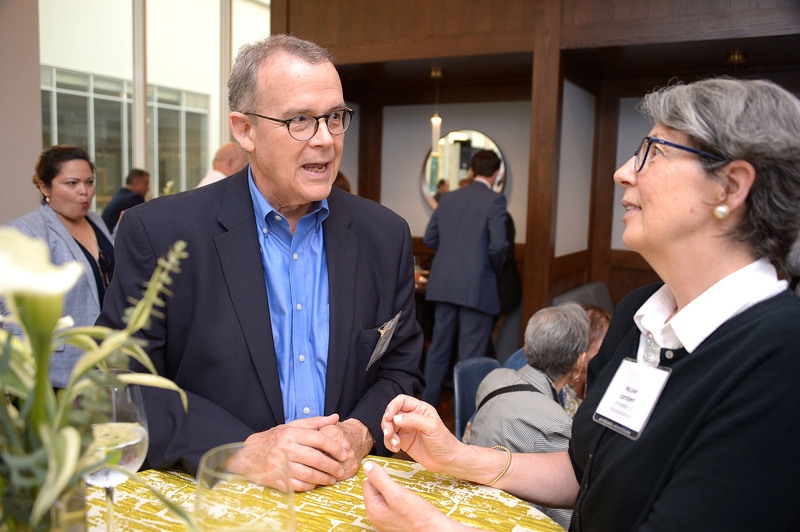 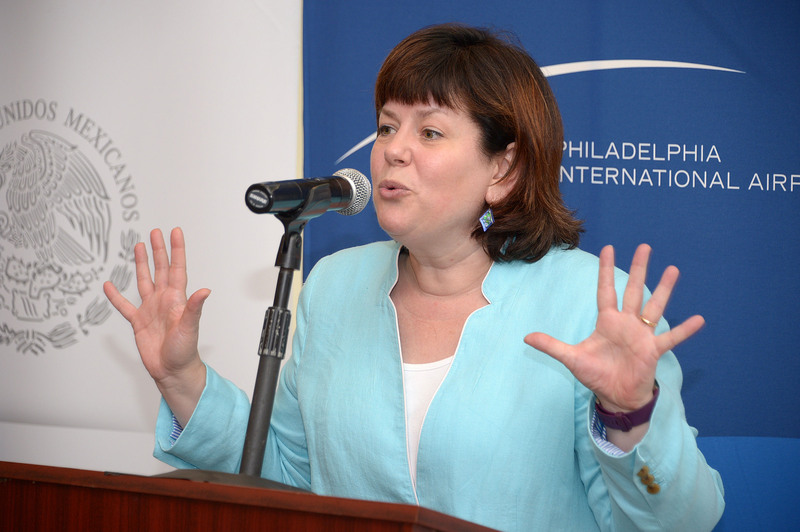 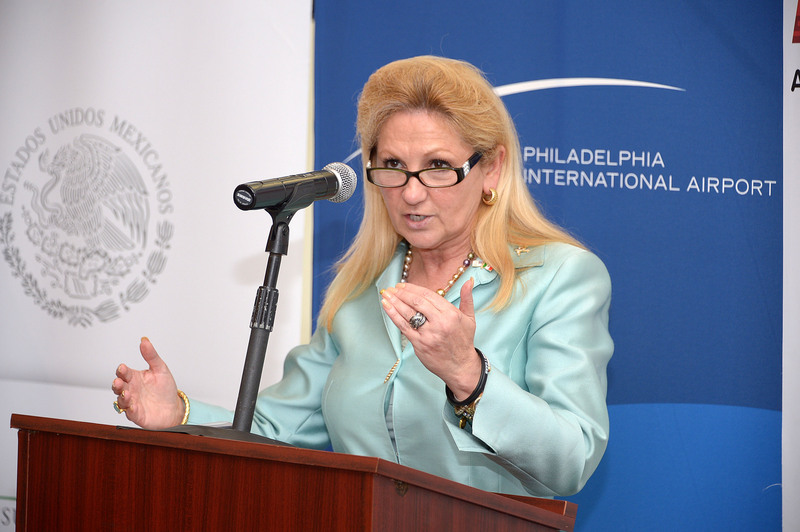 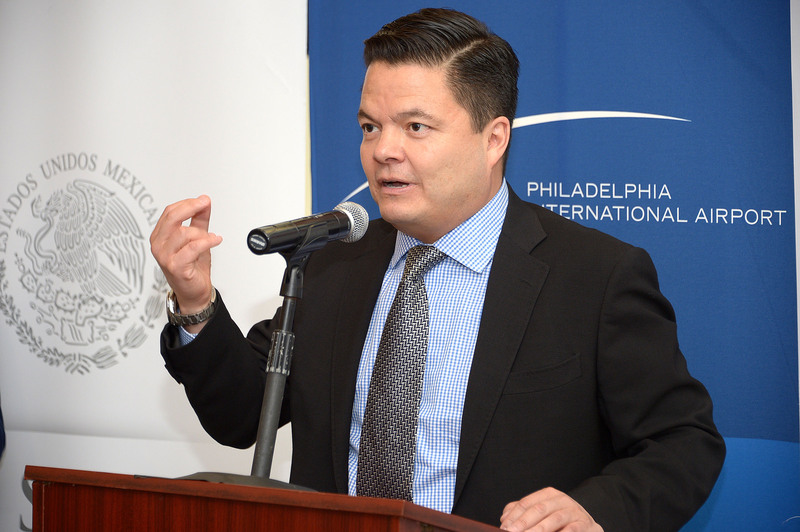 Among those who attended were Mayor Jim Kenney; Rochelle Cameron, CEO of Philadelphia International Airport; and Olympia Colasante, American Airlines PHL Hub Vice President. 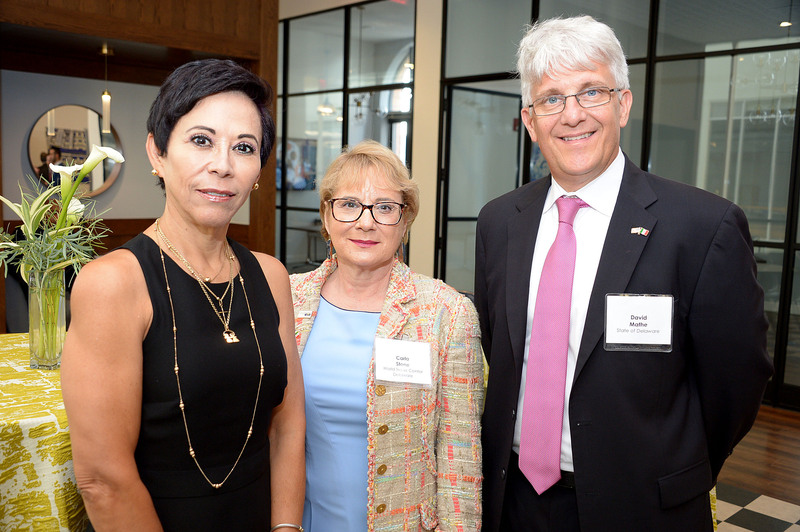 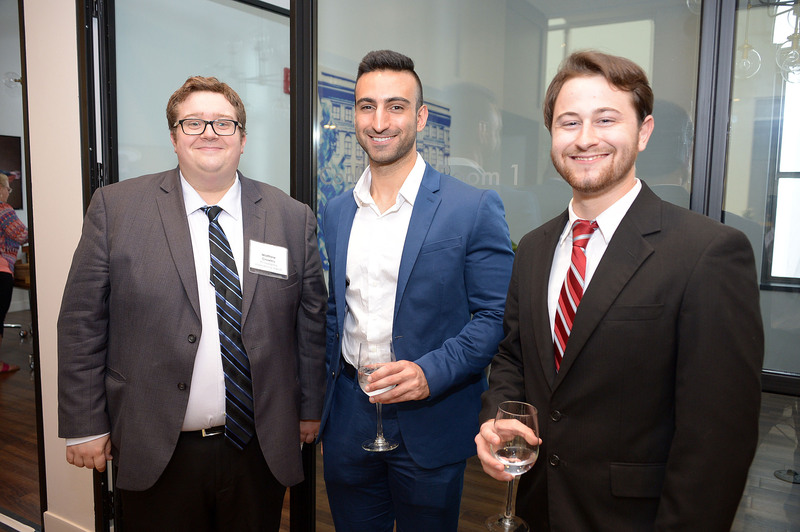 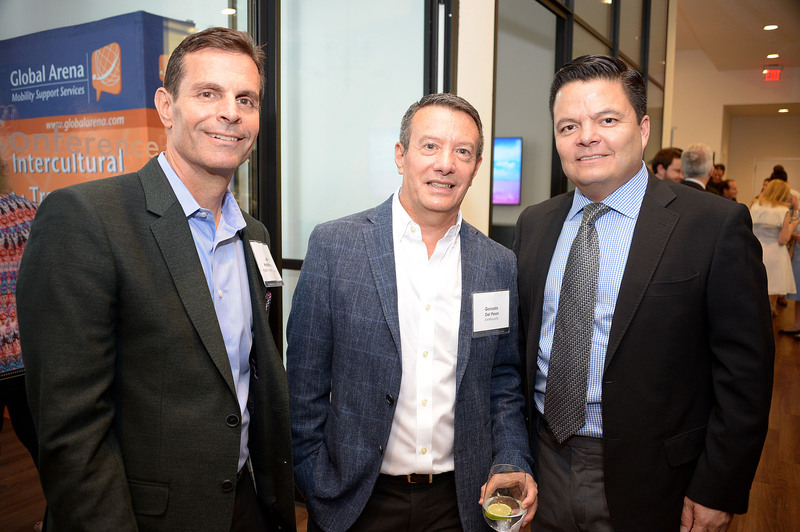 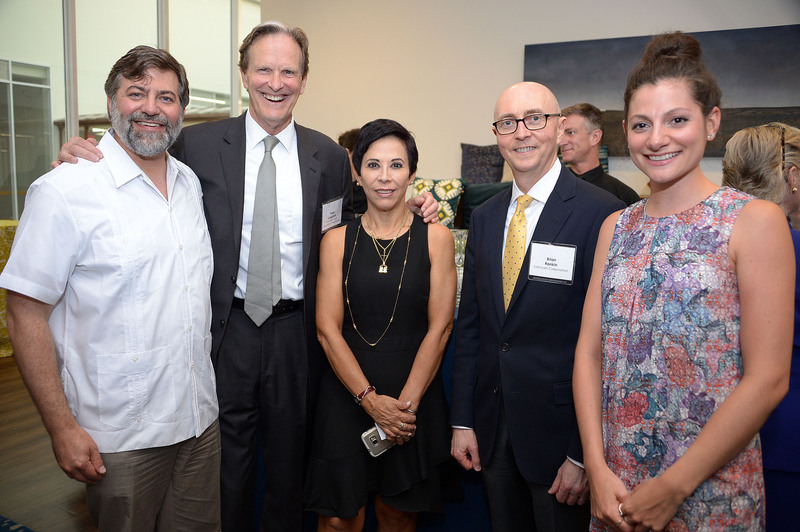 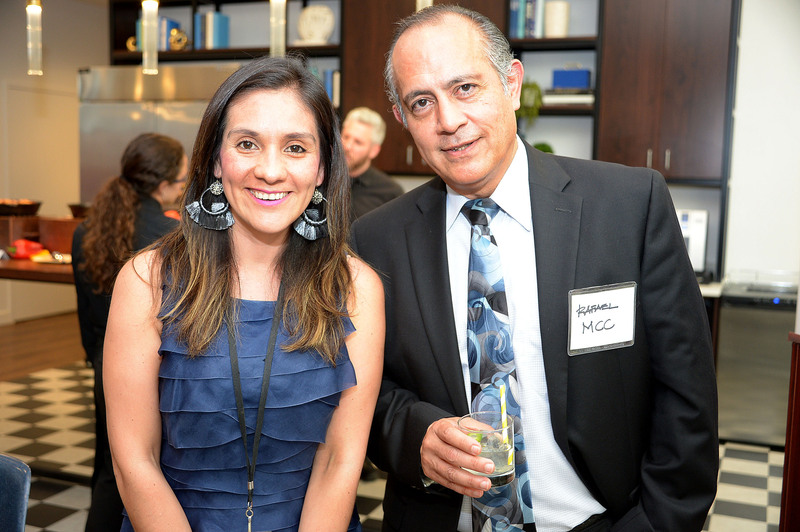 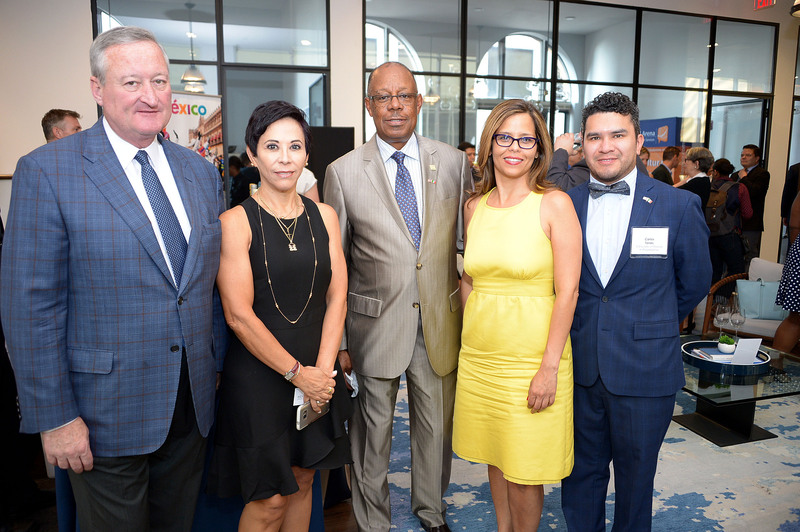 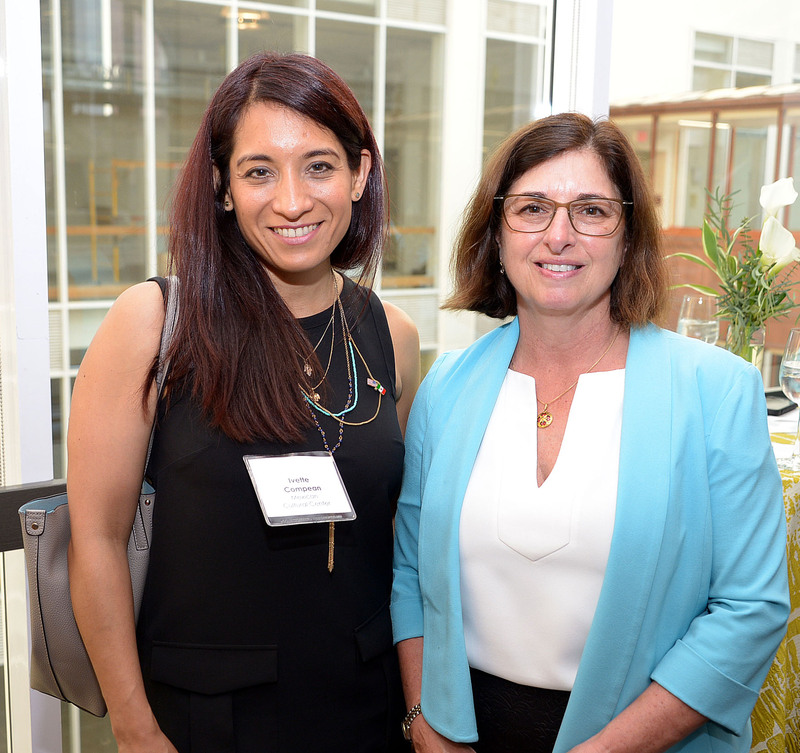 Jennifer Rodriguez, President and CEO of the Greater Philadelphia Hispanic Chamber of Commerce; Brian Rankin, Vice President and Senior Deputy General Counsel of Comcast; and Romulo Diaz, Vice President and General Counsel at PECO, were also among the attendees.